AM I NEXT? 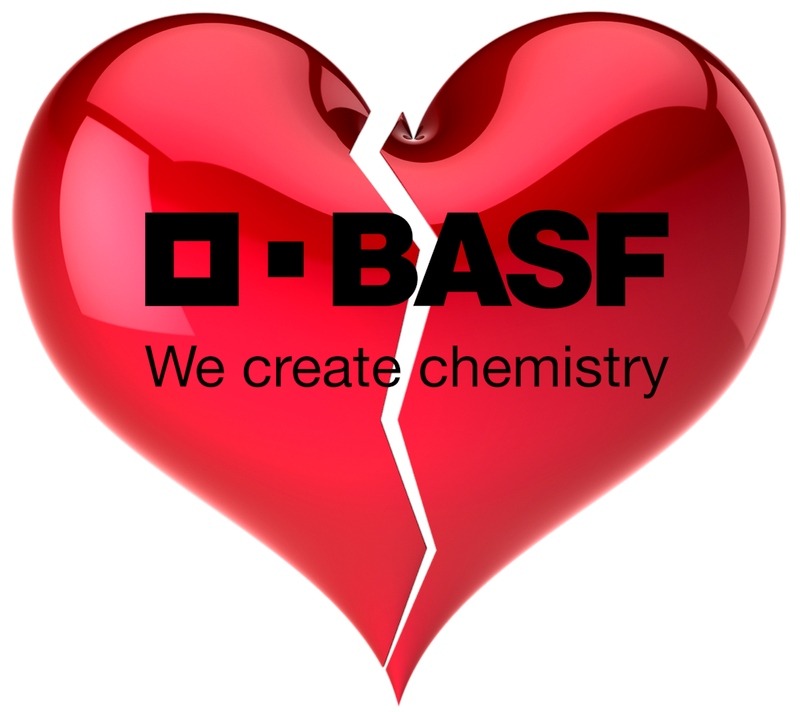 NO LOVE AT BASF — AM I NEXT? The German-based chemical giant, BASF has announced that it will continue its reorganization/realignment plans that will reduce company headcount in two Steele, North Carolina units by 53 employees. The company announced it will permanently shut down its hygiene products unit (Care Chemicals ) in Steele Creek, North Carolina and transfer the company’s paper and water chemicals unit (Dispersions & Pigments) to a joint venture with Delaware-based specialty chemical manufacturer Solenis International. Other operations at the two locations will continue.